Health Minister Victor Boudreau says the government has not changed its position on the collection of drug plan co-payments, but the head of the pharmacists' association disagrees. The head of the New Brunswick Pharmacists' Association is disputing the government's claims that no changes have been made with respect to the collection of co-pays for the seniors' drug plan or the New Brunswick drug plan. Health Minister Victor Boudreau issued a statement on Wednesday saying the department has communicated directly with pharmacies to "clarify" that nothing has changed. 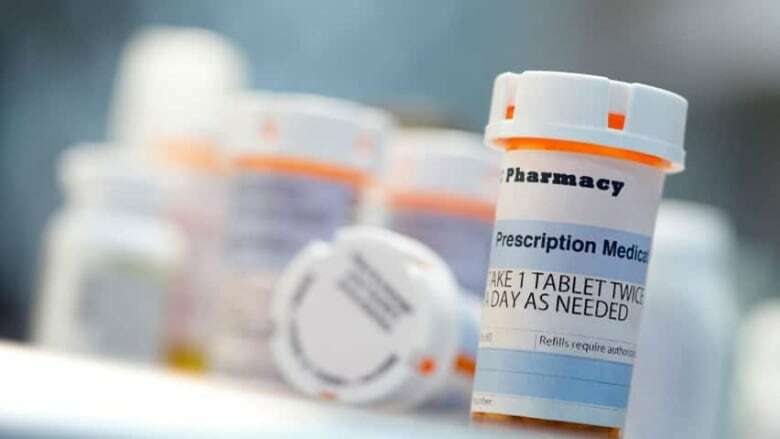 The New Brunswick Pharmacists' Association says a memorandum of understanding with the government, signed in April, confirmed the obligation of pharmacies to collect prescription drug co-pays. "While current regulations require the charging of co-payments under the government-sponsored drug plans, these regulations do not prohibit the long-standing practice of pharmacies refunding or rebating part or all of these co-payments to the patient," Boudreau said. The provincial government will make regulatory amendments to "further clarify" its position on the issue, he said. Boudreau's statement comes after the New Brunswick Pharmacists' Association said earlier this month it would begin enforcing co-payment on seniors' prescriptions under the provincial drug plan, and seniors' groups expressing concerns about increasing costs. Paul Blanchard, executive director of the New Brunswick Pharmacists' Association, issued a response to Boudreau later in the day Wednesday, calling the government's "change in position" "incredibly disappointing." Blanchard contends a memorandum of understanding with the government, signed in April, "clearly confirmed the obligation of pharmacies to collect these co-pays and stated the NBPA's obligation to enforce it." "The Department of Health has now taken a different position from what was negotiated and signed in the MOU," he said. "We disagree with the department’s view that nothing has changed with respect to the collection of co-pays." The clause in the MOU was intended as an important first step in improving the province's current "outdated" co-pay policies of $9.05 and $15, which do not reflect the fact that the average cost for a generic prescription is $22, according to Blanchard. "When co-pays are waived or discounted, patients become even further disconnected from the true cost of their medications," he said.